Good news! 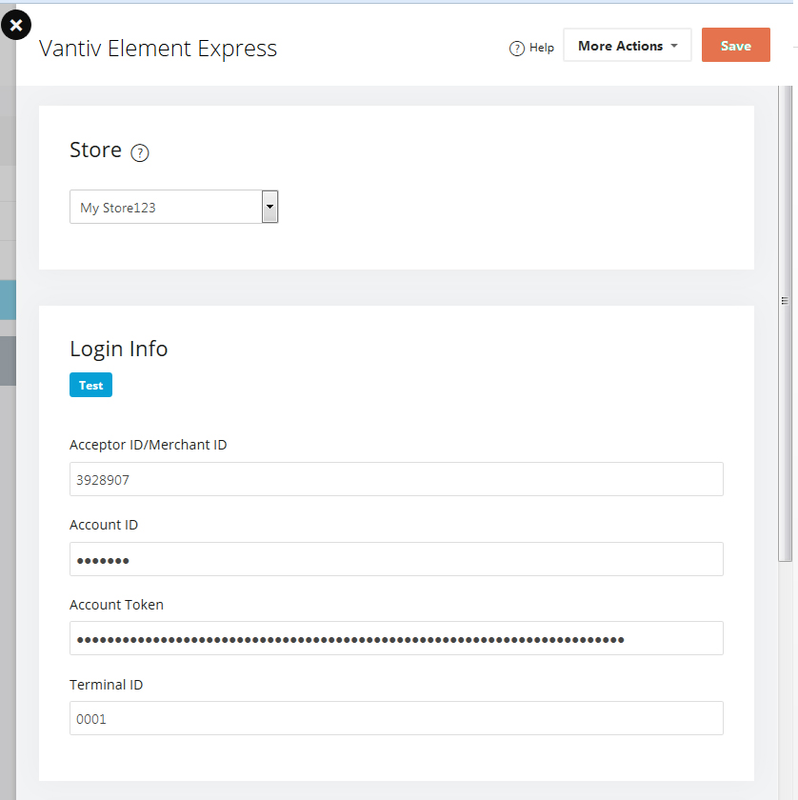 We have incorporated the Vantiv Element Express gateway into the 2015.5 builds of the AmeriCommerce online stores platform. After signing up with the gateway, you will need to have 4 pieces of information. 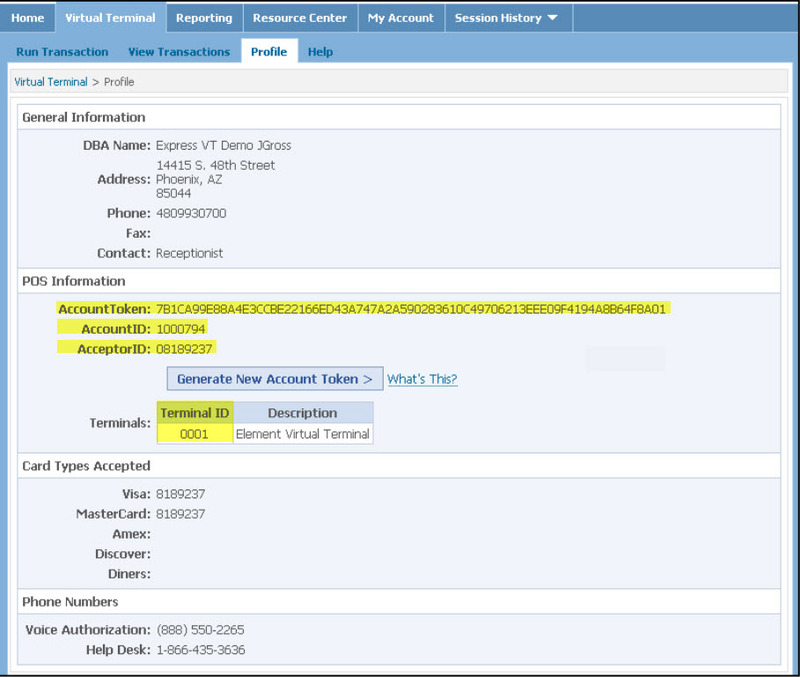 To gather this information, you will need to log into the Vantiv Virtual Terminal Profile. Once logged in, you will want to click the "Profile" button. This page should include all the information you need: AcceptorID, AccountID, AccountToken and TerminalID. If you're having trouble finding this information, please refer to page 36 of this guide. After gathering the information, you will need to log into the AmeriCommerce online store admin console. Go to Settings > Payments & Taxes > Payment Gateways and add a new gateway. Here you will want to choose the Vantiv Element Express gateway. Once you have it added, you will need to edit the gateway and fill in the information in the appropriate sections. After filling this in, please make sure to run a test transaction with an actual working credit card. If the test is successful, then you are all set up!